Looking forward to Sweet by Tammara Webber. 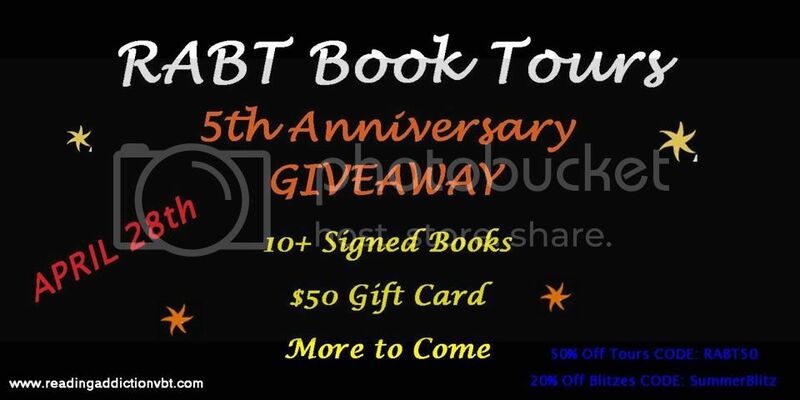 Sweet by Tammara Webber Thank you for the awesome giveaway. Also looking forward to Sweet by Tammara Webber. Thank you fo the opportunity!